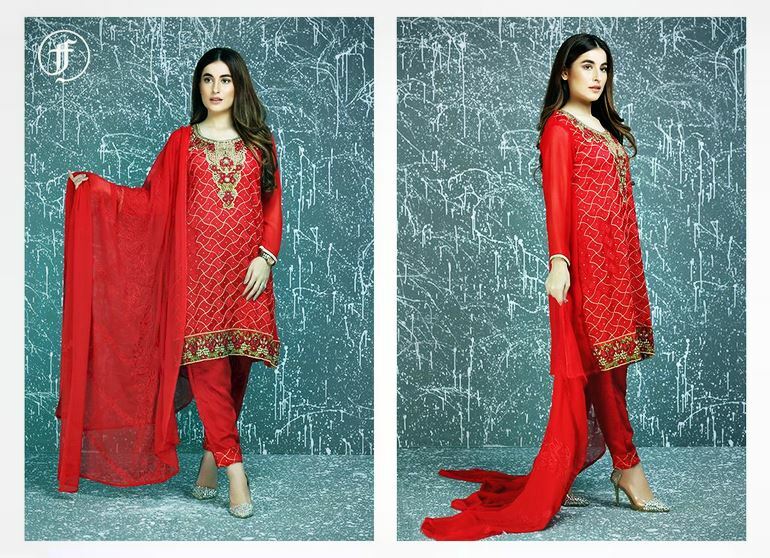 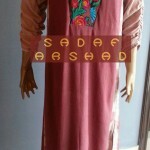 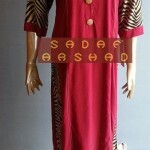 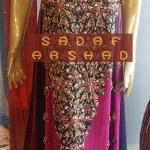 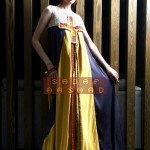 Pakistan designer Sadaf Arshad has lauched Latest Ready to Wear Collection Dresses 2013 for Pakistani women and girls. 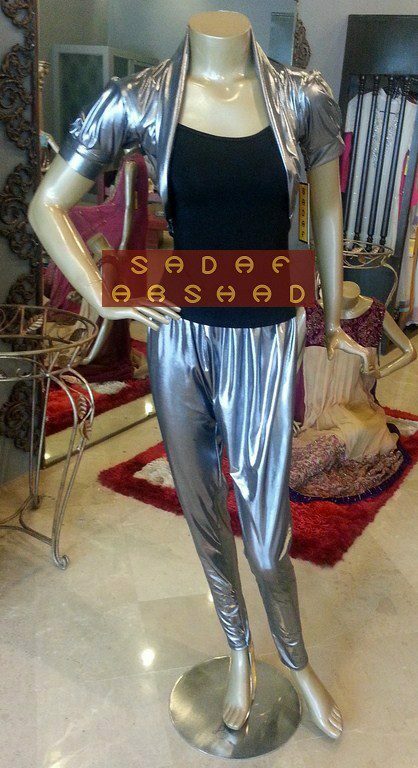 Designer Sadaf Arshad is a famous fashion label in Pakistani fashion circle has been working in this field for almost 15 years. 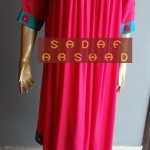 She has earned great fame for herself by introducing new and innovative designs for ladies and girls fashion. 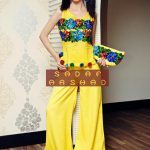 Sadaf Dziner Studio has also showcased many of her collections at Pakistani fashion weeks which show the demand for her designs in Pakistani fashion industry.